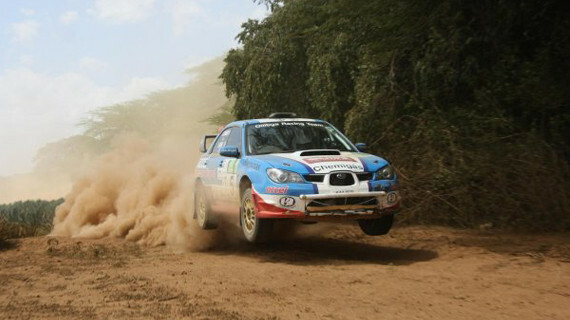 Finnish ace Tapio Laukannen navigated by Pasi Torma are the winners of the Voi Rally that was held on Saturday and organized by the Mombasa Motorsport. 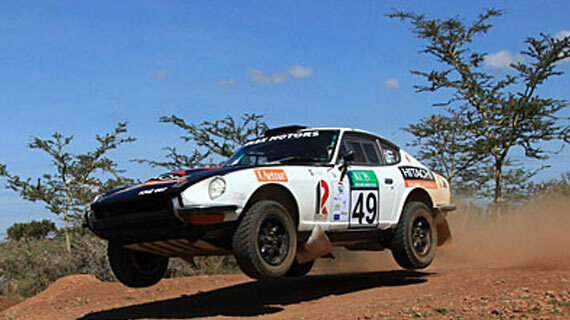 The world Over the Safari Rally was known to be among the toughest races in the world Rally Championship calendar. 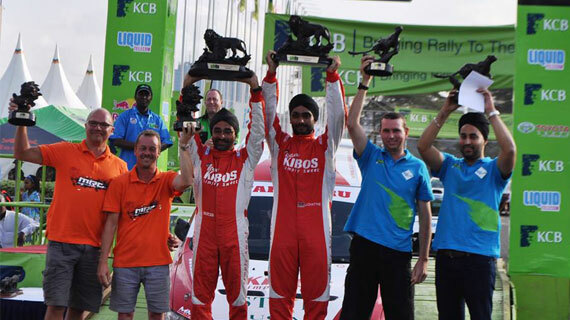 Flying Sikh Baldev 'Boldy' Chagger has taken the overnight lead of the 64th Kenya Commercial Bank (KCB) Safari Rally on Friday (June 10). 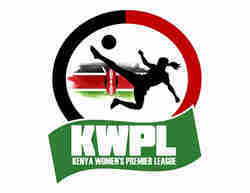 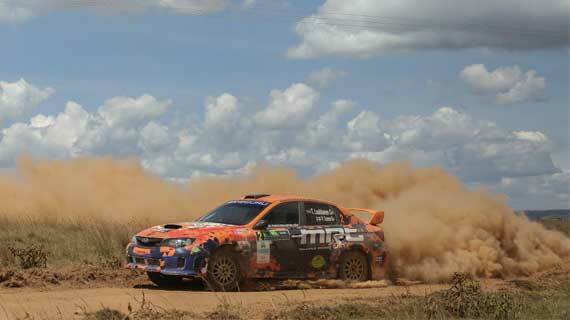 From Formula One sponsorship -Red Bull Energy Drink- has joined the motorsport industry in Kenya as a partner. 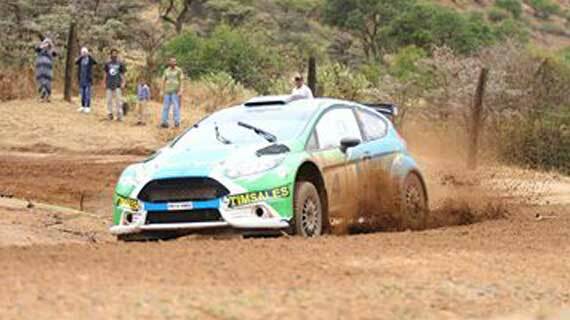 Rally drivers may now be compelled to resort to mud compound tyres due to torrential rains pounding the route course in Chemelil region. 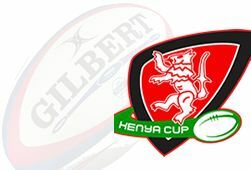 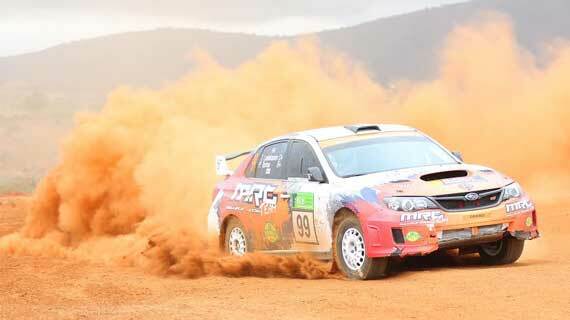 The 64th edition of the Kenya Commercial Bank (KCB) Safari Rally has been postponed. 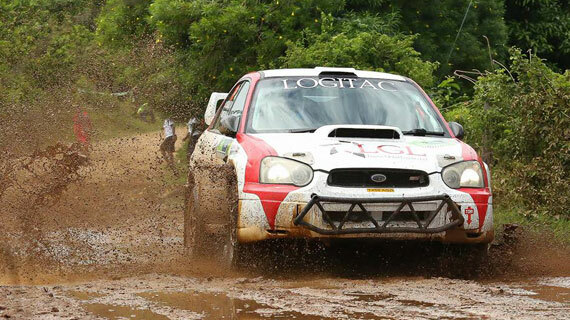 Reliance Racing team comprising of couples Savraj Bhui co-driven by his wife Samina have entered in the weekend’s inaugural Raia Training Rally. 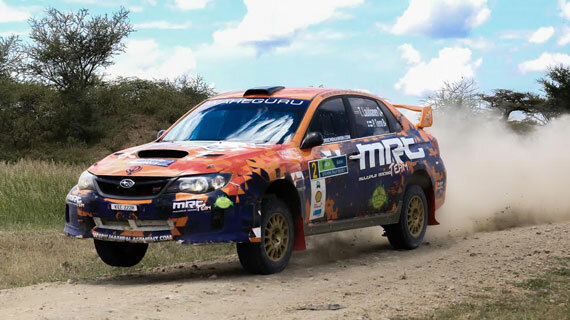 Steve Mwangi will miss out on the rest of 2016 Kenya rally season on a medical certificate as he has been diagnosed with a spinal related complication. 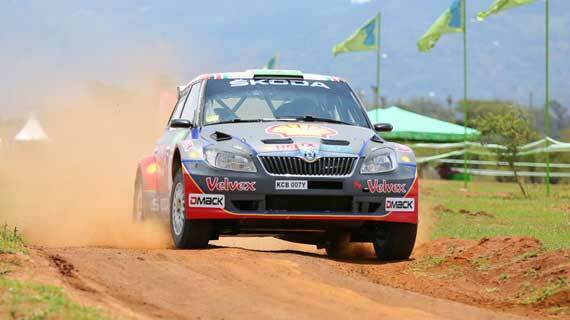 Eric Bengi, Jonathan Somen and Kisumu-based Chandrakant Devji impressed in their respective classes, on the season opening KCB Kajiado Rally. 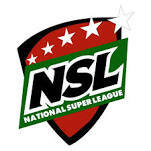 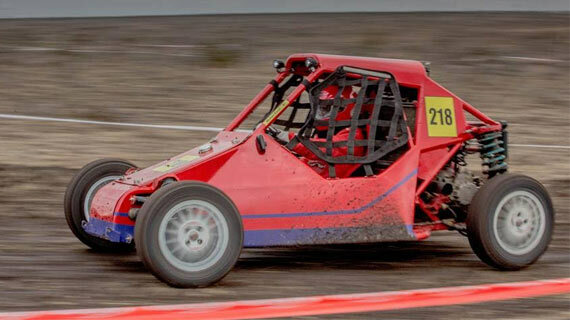 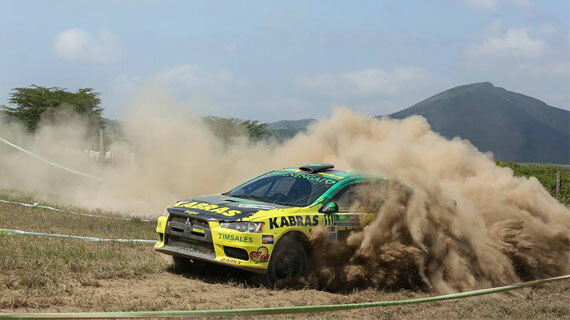 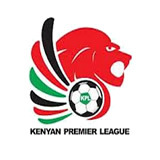 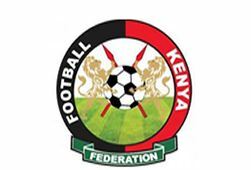 Foreign drivers will take part in the opening round of the Kenya Commercial Bank (KCB) Kenya National Rally Championships (KNRC) series in Kajiado on Saturday. 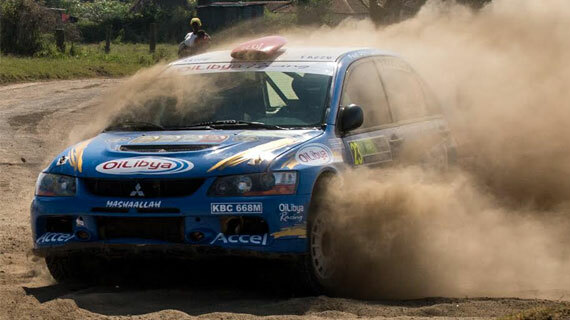 Former World Rally Championship journalist Geoff Mayes has upgraded to the SPV category of the Kenyan National Rally Championship (KNRC) of the 2016 season. 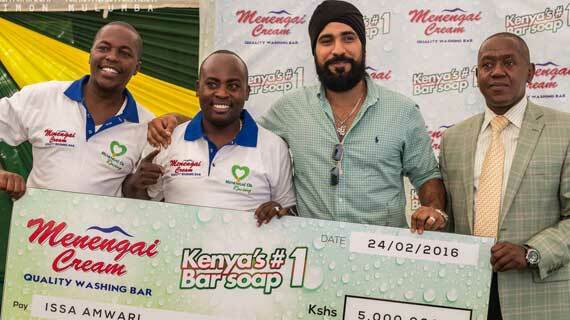 Liquid Telecom has renewed sponsorship for six time national champion Ian Duncan in the upcoming 2016 Kenya National Rally Championship (KNRC) Championship.